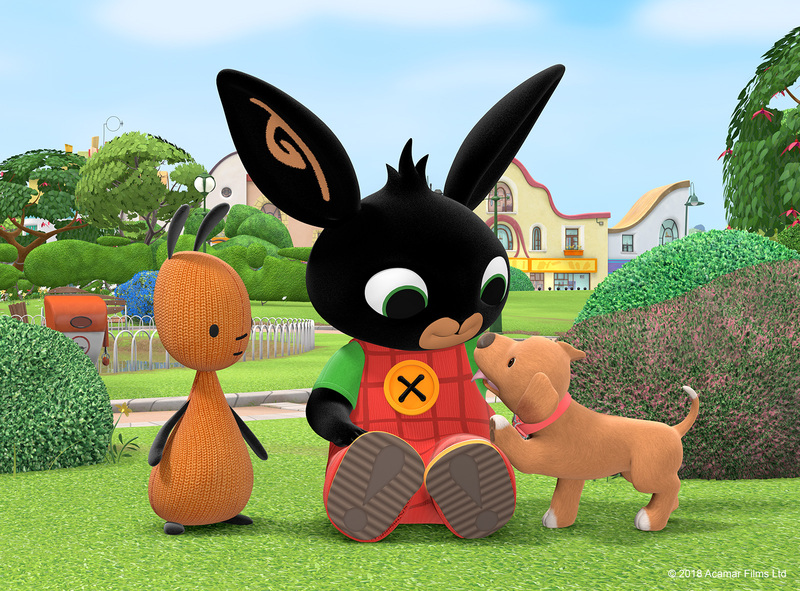 25th April 2018, London: Due to popular demand, Acamar Films and Vue have announced brand new dates to bring top pre-school show Bing exclusively to the big screen this Spring. Bing At The Cinema which opens on 27th April, is proving so popular that the special screenings will extend to 7th May bank holiday weekend along with extra daytime performances across 84 Vue venues nationwide. Featuring seven favourite episodes, “Bingsters” will also be able to enjoy interactive fun and games plus there’s a free pair of Bing ears with every ticket. As of 29th March, the screenings have been supported by a major marketing campaign including in cinema trailering, on site digital screens, email, paid social, PR and influencer activity. To book tickets go to https://www.myvue.com/event/bing-at-the-cinema.